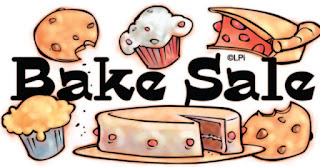 A Bake Sale is the quickest and easiest way for your organization to raise fast money. Here is a quick overview of what you will need to create a Deliciously profitable event! Try having a few of them throughout the year or season! Suggested TIme: 9am-2pm (schedule 2 shifts of 5 volunteers each minimum 9-11:30am and 11:30-2pm. Secure a venue and date for event. Local Grocery Stores, School, Sport & Community Events are some suggestions. Submit any necessary paperwork. Download and edit the details of your SIgnUp Hub for only $5. 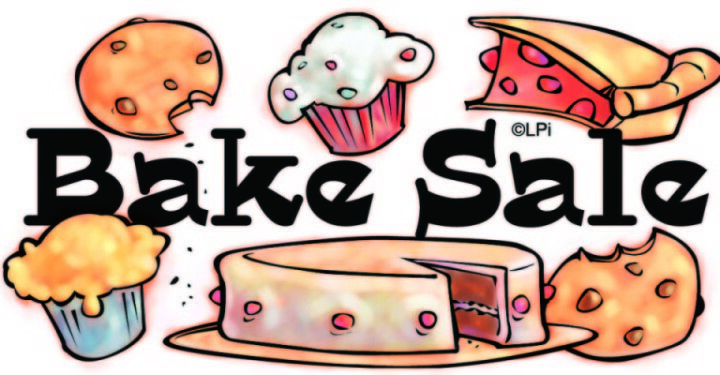 Email out to your group for volunteer baked goods and shift sign-ups! Create signage for your table including who the proceeds are supporting. Make signs large and clear!